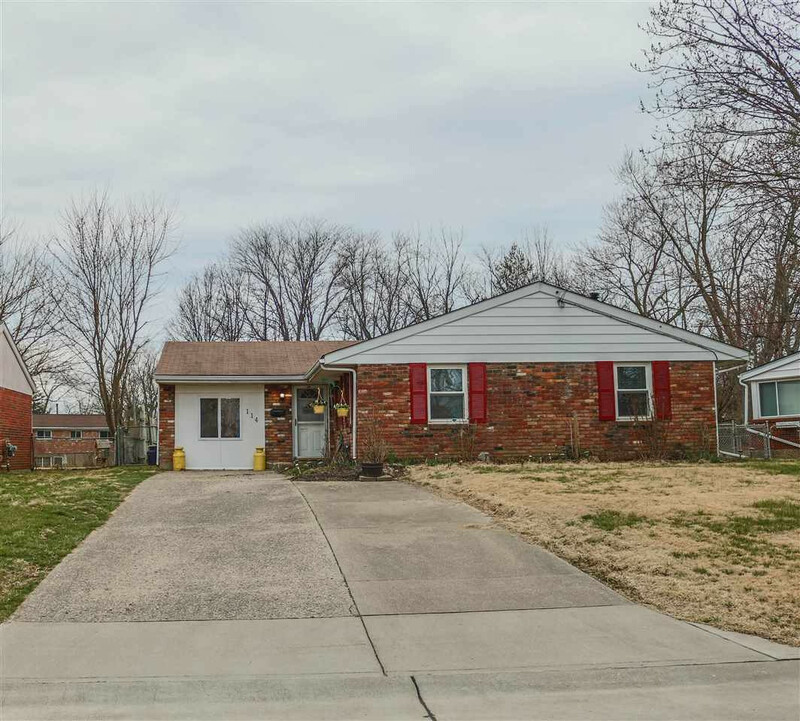 Cute all brick 3 bedroom house with updated bathroom with granite counter and tub system by Bathfitter, newer roof and HVAC. Sit in the sunroom and look out at the large flat fenced in yard; gazebo, firepit, shed and tiki bar included. All appliances stay, including SS newer frig. Huge 25 x 10 Master Bedroom and lots of storage. Laundry room with washer and dryer included conveniently located off the kitchen. Centrally located in Florence, close to shopping and highways. Plenty of off street parking. No HOA fees.